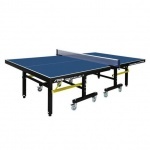 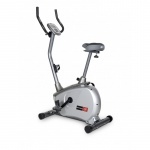 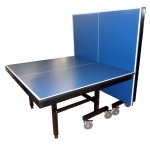 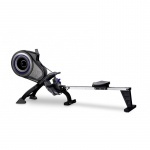 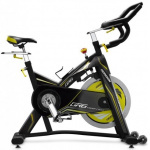 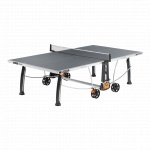 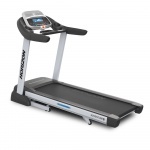 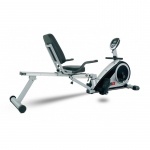 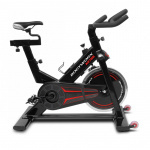 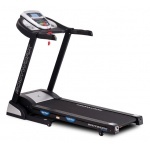 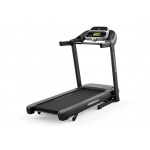 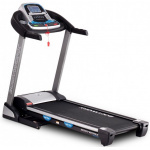 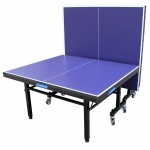 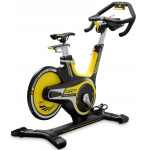 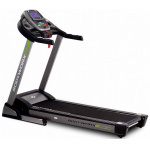 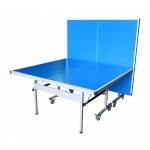 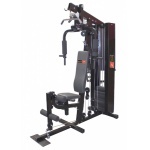 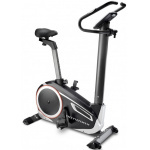 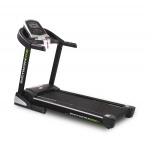 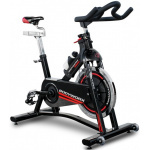 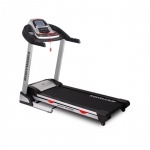 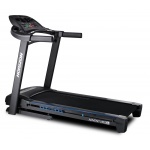 Sportsmart has an extensive range of fitness equipment to cater for all your fitness needs at Melbourne's best prices. 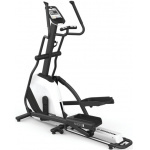 We have a wide variety of cardio equipment including treadmills, ellipticals, exercise bikes, recumbents, rowers and cross trainers. 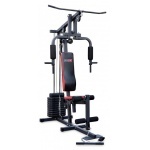 For muscular training, we have hand weights, bar weights, weight benches and home gyms. 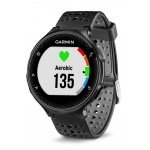 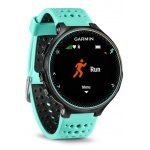 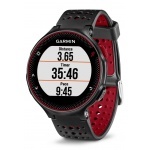 We also stock a wide range of boxing equipment, heart rate monitors, pedometers, fitness accessories and more. 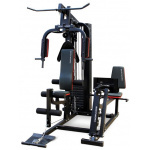 Our knowledgeable team is always happy to help you choose fitness equipment that will help you to achieve your goals and will best suit your exercise and training needs.